Hello and welcome to Windstone Dragon. This is a website dedicated to windstone figurines. 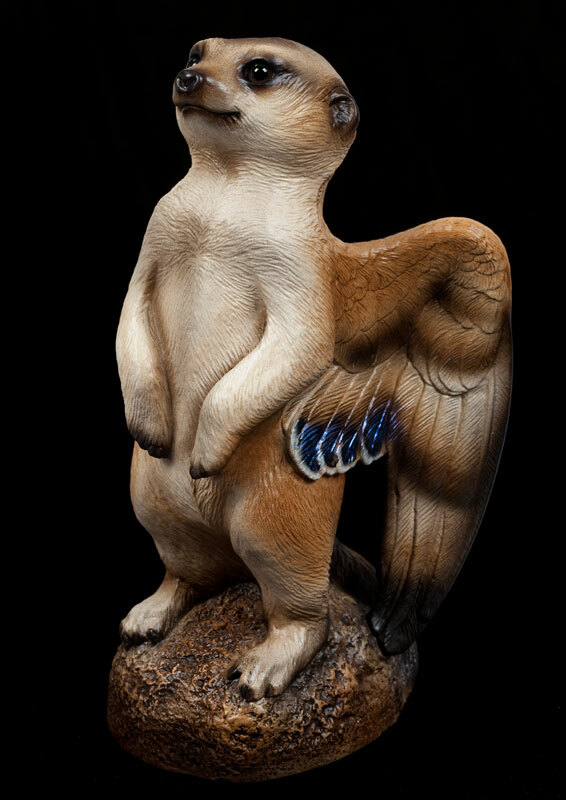 If you are just now hearing about windstone figurines, they are highly detailed figurines of animals originally created by Melody Pena. My name is Bobby Graham and I’m a huge fan of windstone figurines. So far I’ve only collected them but the plan is to actually make them in the future. Windstone Dragon is a website, or should I say more of a blog, that I plan on using for my windstone ramblings. Windstones are figurines of animals and mythical creatures. Usually it’s cats, owls, snakes, bats, gargoyles, dragons, etc. Dragons are my favorites of the bunch. That’s where I got the inspiration for the website name. Originally these were created by Melody Pena. She is the sculptor behind the original set of windstone figurines. Since then a wide range of sculptors has started creating these figurines and lots of people have started collecting them, myself included. Figurines are usually made out of gypsum stone, which is a type of plaster. They are then painted with acrylic paint and sealer. They come in various sizes, from very small, few inches, up to a feet high. Other sculptors that have started creating figurines using Penas blueprint started changing things up so there are many different variations available nowadays. Originals are much sought after, they are considered collectibles. 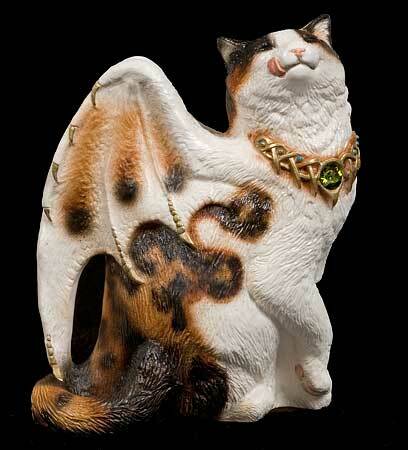 On this website I will mostly be focusing on dragon windstone figurines. Occasionally I might change the subject and talk about one of my other interests like collecting war memorabilia, coins or buying precious metals. Also I might mix things up a bit and talk about tech, like smartwatches, smartphones, remote controlled photography drones, etc. 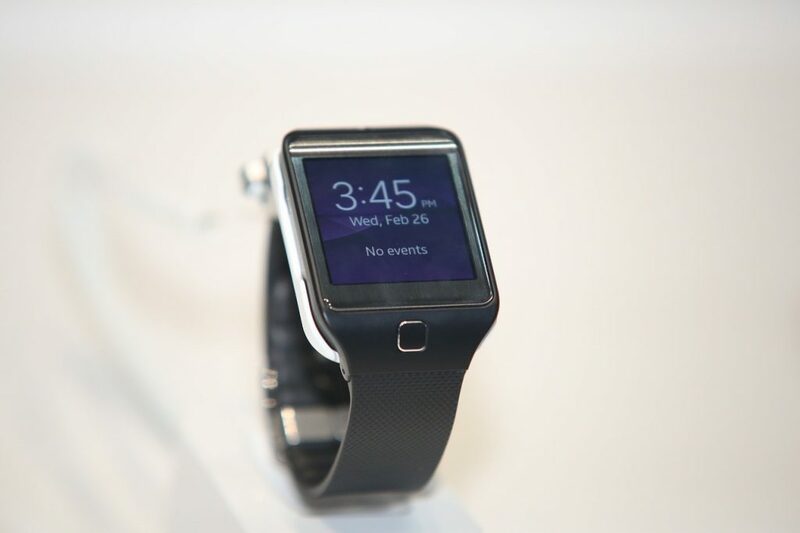 Tech and gadgets are my second love after windstones. Many of you probably don’t know how affordable drones today are, so I highly suggest you to check drones under $200 list to see what’s going on on this market. Basically this website is going to be focusing mainly on windstone talk, but every now and then you can expect an article that talks about one of my other interests. I don’t have the energy to run another website just for a personal blog. Exact topics that I plan on covering here on Windstone Dragon range from things like history of windstones, windstone types and classifications, their characteristics to giving advice on good places where they can be bought on the cheap. With each article my plan is to bring windstones closer to the mainstream. Broader public doesn’t seem to be all that knowledgeable about these types of figurines. It’s quite a shame really since there are pieces out there that are quite extraordinary. Hopefully in a few months time I’ll have a decent sized audience with whom I’ll be able to share my windstone adventures. In the distant future I hope to start creating windstones of my own. Now keep in mind that this is far away in the future. 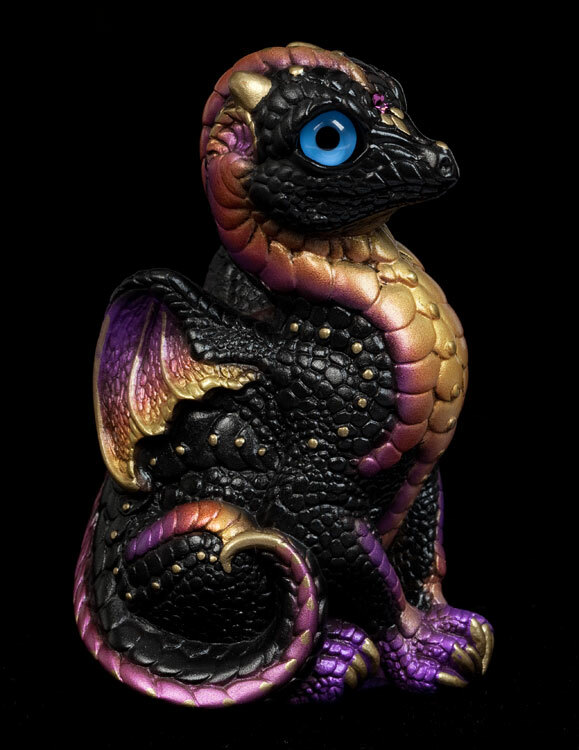 I’m still not on any kind of level to be able to create something as complex and beautiful as a dragon windstone figurine. With time I hope I can learn enough and get the appropriate equipment to start creating figurines of my own. Entire process is going to be documented here on Windstone Dragon. When exactly I’ll embark on this adventure I can’t be sure. It’s going to be a couple of months for sure, until I read up on everything that’s needed and I actually find the courage to start creating windstones of my own. My interest in windstones sparked up a couple of years ago. Person that’s to blame for my addiction with windstone figurines would be my then girlfriend and current fiancé Michelle. She is the only person that has an even crazier look in her eyes than me when hunting for windstones online. At first I had zero interest in what she was doing. However as I spent more time with her, I got the bug myself and now I’m slowly matching her in windstone craziness. There are differences in taste between us though. As I already mentioned I’m interested more in windstone dragon figurines. My fiancé on the other hand focuses more on cat windstones figurines. She will eventually start posting here on Windstone Dragon website herself. Once that I get the ball rolling I’ll setup an account for her to share her own windstone adventures. Currently our collection numbers some 400 figurines, 417 to be more precise. They are not that easy to find. Some of the figurines are downright impossible to find. Like I already mentioned one of the goals of this website is to give people pointers on how to buy windstones on the cheap. Our collection wouldn’t be anywhere near the size it is today if it weren’t for a couple of scores that we made with people selling their own collections on Craigslist. On one occasion we bought 73 figurines, and another 122 all at once. Those were very good purchases. Especially if you take into account that we got them for very cheap. Sometimes you’re just lucky and encounter people who are not aware what they have on their hands when selling. What else is there to say except thank you for visiting and we hope to see you again soon. Let us know if you have any kind of questions about windstone figurines by using the contact page that I’ve setup. Don’t be a stranger and drop by the website for updates on future projects that I have in plan. They are surely going to be interesting for windstone figurine fans all over the world. Stay safe out there and don’t hesitate to show off your windstone scores by sending us a message. Once again, we’d love to hear from you. Bye, bye.